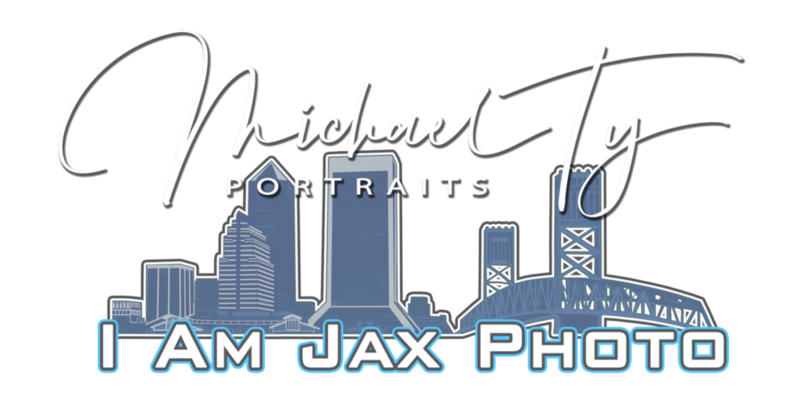 When you utilize the services of I AM JAX PHOTO, hereinafter referred to as the “COMPANY”, you, hereinafter referred to as the “CLIENT” agree to the following terms. FILM and COPYRIGHTS: The photographs produced by the COMPANY are protected by Federal Copyright Law (all rights reserved) and may not be reproduced in any manner without the COMPANY’s explicitly written permission. If the CLIENT has purchased any “DIGITAL COPIES” from the COMPANY, upon final payment by the CLIENT, limited copyright ownership of the resulting images will be transferred to the CLIENT. If the CLIENT has purchased any “DIGITAL COPIES” from the COMPANY, the COMPANY grants the CLIENT permission to share the images on social networking websites, with family and friends, and on vendor websites as long as the images remain unaltered and textual credit is explicitly given to the COMPANY. Any editing done by the CLIENT to any photographs that degrades the image quality or causes a misrepresentation of the COMPANY is strictly prohibited. The CLIENT must obtain written permission and/or purchase a commercial license from the COMPANY prior to publishing or selling the photographs for any commercial use. CAPTURE AND DELIVERY: The COMPANY is not liable to deliver every image taken at any event. The determination of images delivered to the CLIENT is left to the discretion of the COMPANY.